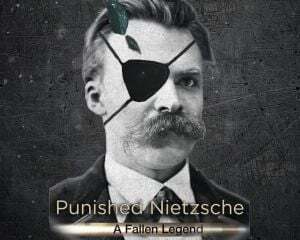 Community Blog by Punished Nietzsche // Come on Pokemon Movie! you can do this now, dont be shy! Come on Pokemon Movie! you can do this now, dont be shy!